We are super excited about this one!!! We just made this all concrete outdoor foosball table with LED's! 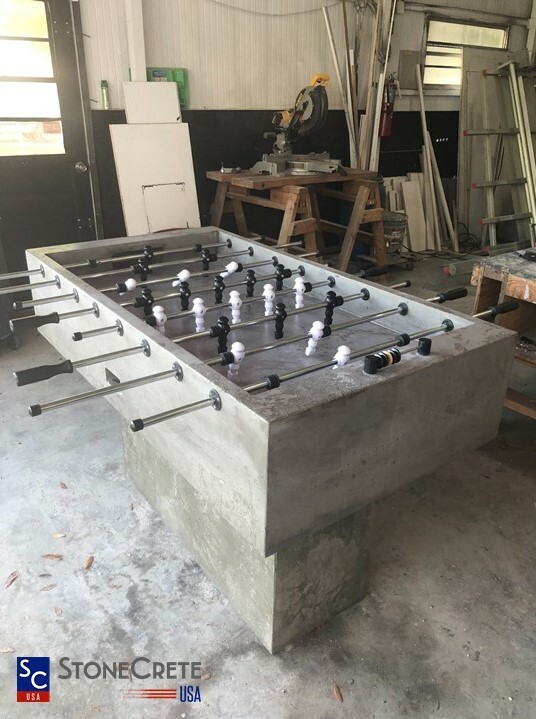 It will be the first and last foosball table you ever purchased. Our promise, guaranteed for life. Different color options available! We are going to start posting all our projects here on our Blog page, so please make sure to check back to see what we've come up with next. 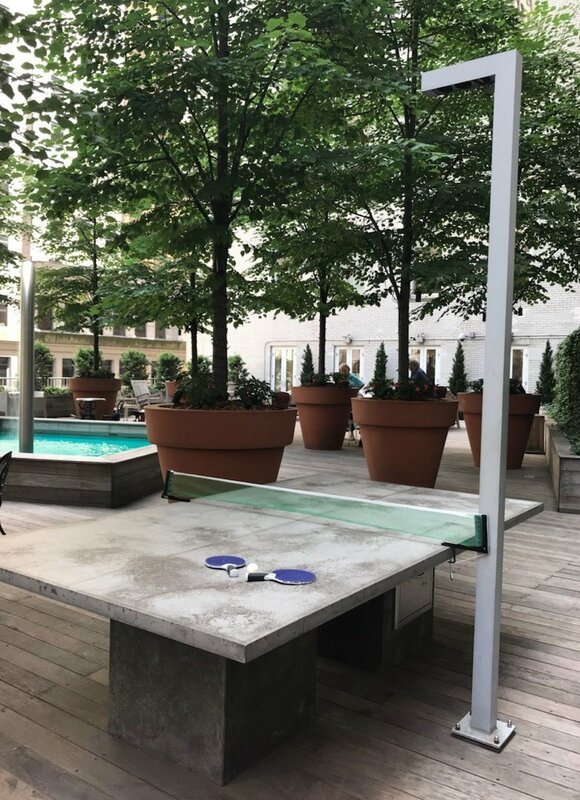 Please share our beautiful concrete products on your social media pages to help us spread the word!